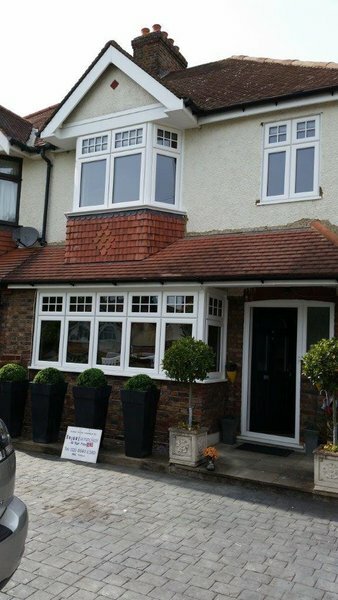 At Unique Windows London, we make a difference to the properties of our much-valued customers. 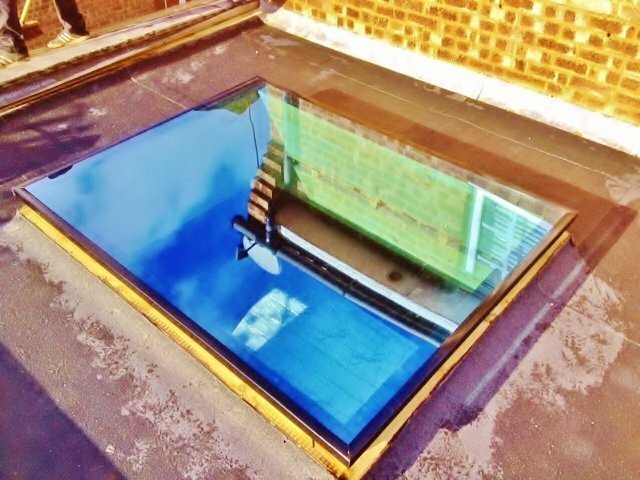 It’s our mission to add value to domestic and commercial clients’ homes and places of work, via the impressive range of glazing products and services we provide. We’re FENSA registered, fully insured, and come highly recommended. We’re also members of many respected professional bodies, including Checkatrade, TrustMark, and BuildCheck, giving you the confidence you need to select the team that’s right for you. Based in Carshalton, we are well located to serve customers throughout London and the Home Counties. 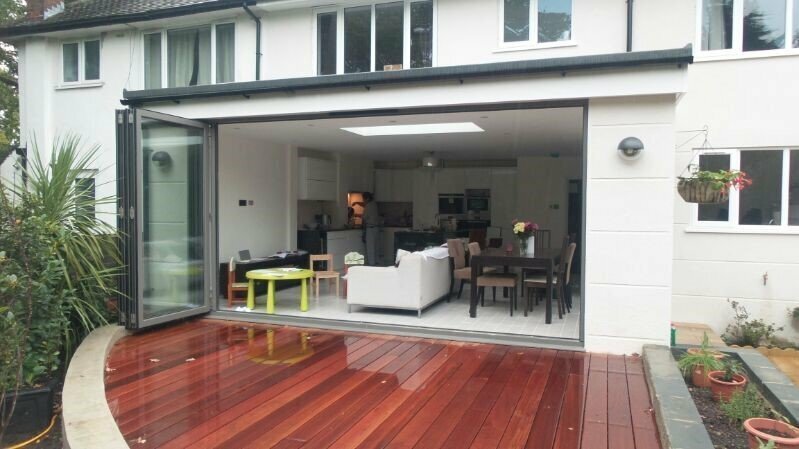 I recently had a lantern light, window and bi-fold doors installed by Unique Windows. From my initial approach and receipt of a verbal costing to a firm quotation, the price remained the same. I was advised of a delivery 2-3 weeks , this was achieved and within two days of delivery all units were installed. 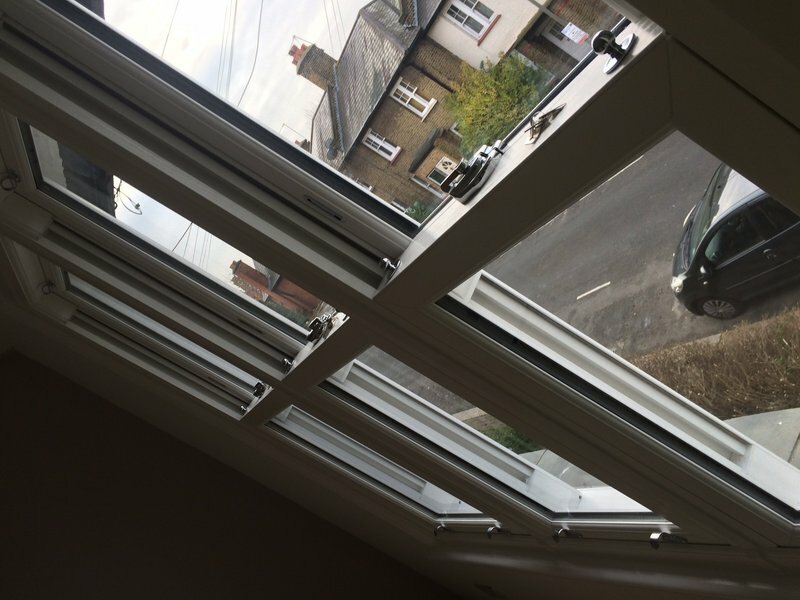 From my first approach I found the staff at Unique Windows to be extremely helpful , their fixer was on time , polite and extremely good, providing me with a perfect product and installation. At no time did Unique push their product on me or continually chase for an order, this particularly impressed me. 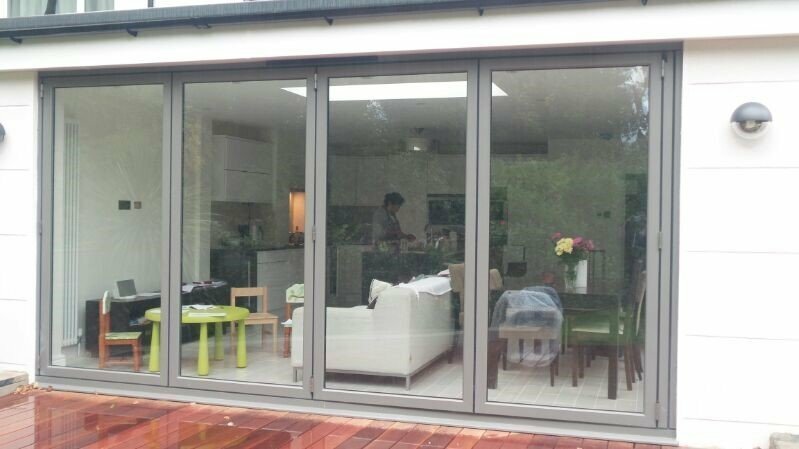 New patio doors and replacement panes. Unique installed my new french doors to a balcony. I was incredibly impressed with the quality of work and professionalism of their staff. On top of that they went out of their way to get the job done within a week of me asking for a quote. On time, tidy, polite and again I could not fault them. Two workmen worked very efficiently and cleaned up before they left. It has been a real, real relief to deal with window fitters who are not sales people. This company knows their market and their responses to any queries or requests were genuine. I would highly recommend them and have no hesitation in using them again. They fitted two bays including all the shelves and a smaller window in two days. They were tidy and professional. They were a joy to have in the house - genuinely friendly! Thanks to Stuart, Darrne and Charlie and Nick. This is a local business which sells good range of quality products. The installers were hard-working, skilful and careful. I shall certainly use them again.